One day my friend asked me to make a card for her. I was like 'yeah, sure, what do you need?' and she said she wanted an orange 40th birthday card for someone with ginger hair saying something like 'gingers are awesome' or 'gingers rule' or something like that. I was somewhat confused and ignored her request for a while until she explained that seriously she did want the card and that it wasn't offensive, it was more of an inside joke. So I took the challenge. I downloaded a 'gingers rock' image from google, sized it and printed it. I pulled out all my orange paper and came up with this. Random I know and I'm fairly sure I won't be making another one like it in the future, but it was fun to do. 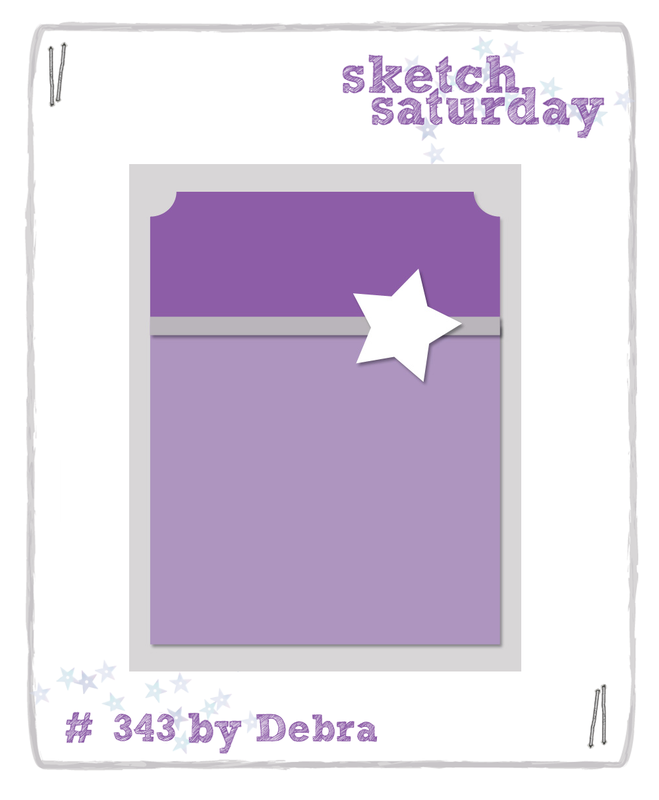 This week's Sketch Saturday sketch is sponsored by Simon Says Stamp who are offering a great prize so pop on over and join in with the challenge. Love that idea....pinned it already! With 2 Ginger kids it is great to see things like this that make me smile!